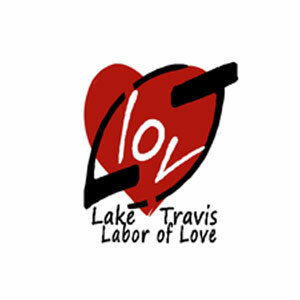 Lake Travis Labor of Love (LTlov) works to address the significant divide in the Lake Travis area between the affluent and the working poor. By bringing greater awareness through charitable events and social media, LTlov provides the opportunity for philanthropy within the greater community. LTlov bridges this gap through active community outreach in the form of grants to local projects and organizations, scholarships and collection drives for specific items to help low-income families thrive.